Bike loans even with bad credit. Apply online. We have the most competitive bad credit motorbike loans and insurance packages on the market. At Loans For People With Bad Credit, we can finance almost any motorbike that’s for sale on the market. Yamaha, BMW, Honda, Harley Davidson, Suzuki, road bikes, dirt bikes, or whatever motorbike you need – we can finance it! We can also provide quality insurance protection through our reputable insurance partners. Why ride with Loans For People With Bad Credit? Get a second chance and repair your credit history – Call us on 1300 769 384 and start shopping for your new motorbike today. Declined by the bank? No problems! We have helped thousands of Australians get a second chance at motorcycle finance. We fight hard to get people with bad credit the motorbike loans they deserve. If you’ve experienced a few bumps along the way, don’t worry, we understand. For more than a decade we have been helping people with bad credit get motorbike loans, no matter how impossible they thought it was. Want to know more? Get a quick, FREE, and easy online bad credit quote! Or call us on 1300 769 384 and talk to one of our helpful financial professionals. Why wait weeks? Apply today, buy your dream bike tomorrow! Let’s acknowledge the elephant in the room. You want to know what interest rates are like. Our bad credit motorbike loans start from as little as 6.49% p.a. We source some of the lowest bad credit motorbike loan interest rates in Australia – thousands of our satisfied customers agree! Of course motorcycles aren’t for everyone. If you still want to go fast, see why why you should choose us for bad credit car loans is Australia. We do not charge to quote and we are more than happy to have a friendly chat about your options. In fact, even if you are just curious, give us a call – discover the difference when you speak to one of our team. We use our financial knowledge to determine your suitability for a bad credit motorcycle loan before we submit your application anywhere! By doing this, multiple credit checks won’t further ruin your credit history. 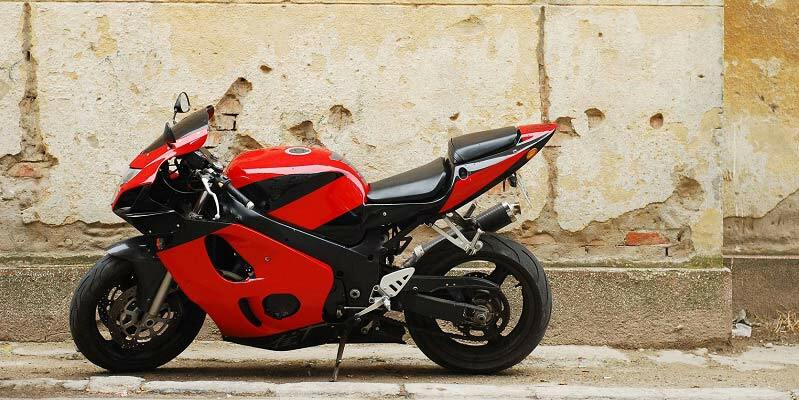 We’ll look through the 30 lenders we have access to, so we can choose the best motorbike loan for your needs. Save time and let us do the shopping for you. We make it super easy to get a quote on motorbike loans. Get a 30 second quick quote to begin. Our specialist bad credit lending team is standing by to answer all your questions and guide you through all aspects of bad credit motorcycle financing. When the banks and lenders say no, we say yes! PLEASE NOTE: If you are currently bankrupt or a party to a Part IX or X Debt Agreement we can help with one of our bad credit personal loans. Other types of bad credit loans? We are a bad credit loan specialist and we have a range of finance options for all types of finance. Or if you want to read our bad credit blog check it out here – Bad Credit Blog.